14th Annual Conference on Dementia and Alzheimers Disease : Vydya Health - Find Providers, Products. 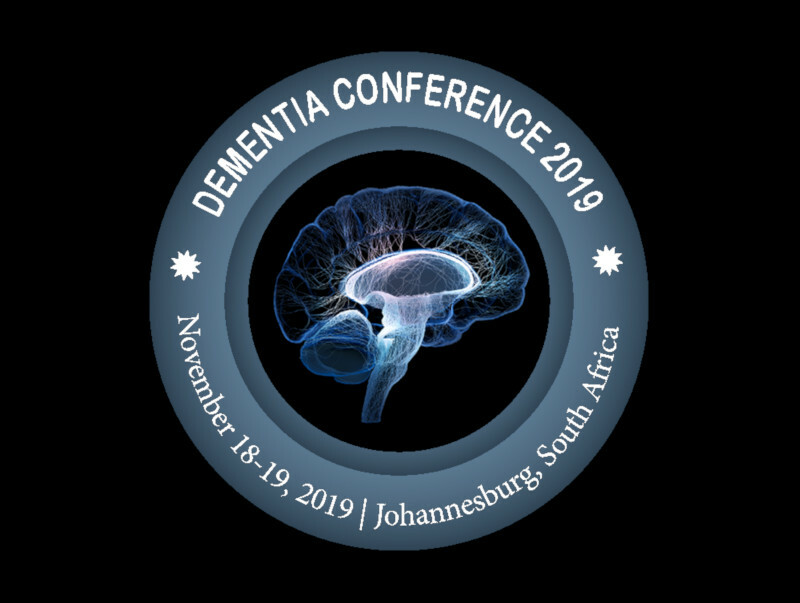 Dementia Conference 2019 welcomes you to the “14th Annual Conference on Dementia and Alzheimer’s Disease” to be held in Johannesburg, South Africa during November 18-19, 2019. This Dementia conference 2019 will bring Genetic/Biotechnology engineers, University professors, Neuro Psychologists, Neuro Chemist, Neurophysiologist, Neurosurgeons, Neurology organization & societies, Neuromuscular Specialist, Pharmacists, Pharmaceutical companies globally with the Theme of “A Global Forum to Advance Dementia Science”. Dementia Conference 2019 will provide an opportunity for all participants working on Dementia, neuroscience, neurology, neurochemistry to talk about their work. Dementia Conference 2019 will congregate renowned speakers, principal investigators, experts, Neurogenetics’ from both academia and healthcare industry will join to discuss their views and research. The conference will be comprised of sessions by world-class experts in the field of Dementia Department. In Dementia Conference 2019, international symposiums, B2B meetings, international workshops will also be organized to discuss the specific topics in the related field of Dementia.